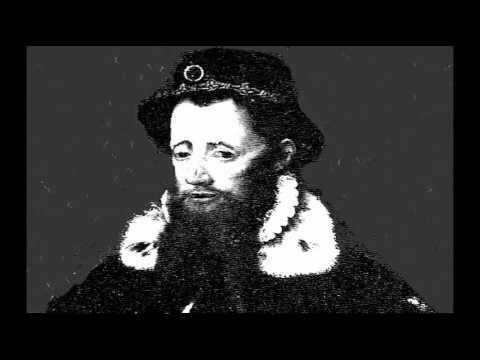 The tragic figure of Chidiock Tichborne is famous either for his martyrdom as a devout Catholic or for being part of a terrorist plot to kill the reigning monarch, Queen Elizabeth I. 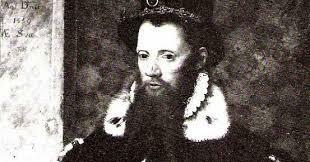 He had lived a short life in the 16th century practicing, along with his parents, Catholicism at a time when to do so was becoming increasingly dangerous. With the Queen having been excommunicated due to her support of the Dutch conflicts with Spain her tolerance of papists had come to an end. The fact that she saw the Catholic Mary, Queen of Scots as a direct threat to her own throne was a major factor. 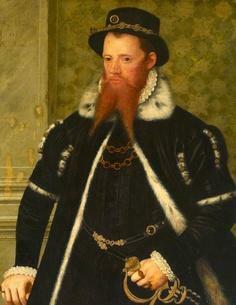 Tichborne made the fatal error of getting mixed up in the so-called Babington Plot. This was a group of men hell bent on killing a Queen, and it was only a matter of time before they were discovered, and they would then all suffer the grisly consequences. Nothing is written about his upbringing as, not surprisingly, the story focuses on the activities that brought a premature end to his life. He was known to be a poet, although only three poems appear to have survived. 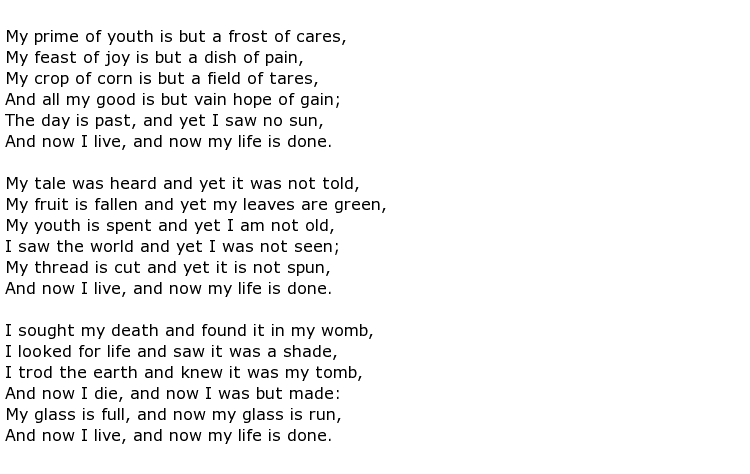 His most famous one was written on the night before his execution and is sometimes called Tichborne’s Elegy or My Prime of Youth is but a Frost of Cares. The other two are called To His Friend and The Housedove. 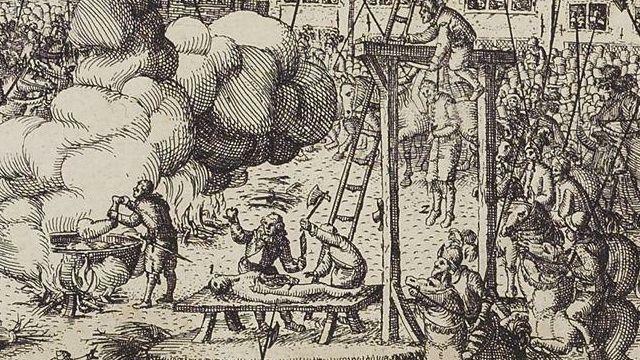 The persecution of Catholics in England began after the Queen’s excommunication in 1570 and priests who continued to preach their faith did so under pain of death. 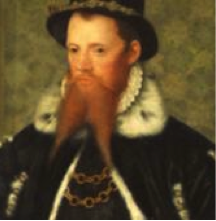 The Tichborne family came to the notice of the authorities in 1583 for the use of “popish relics” and for having made an unauthorised overseas trip. 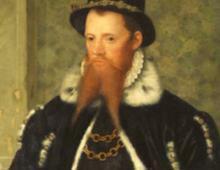 At this time there were no charges but some were made against them three years later, in 1586. 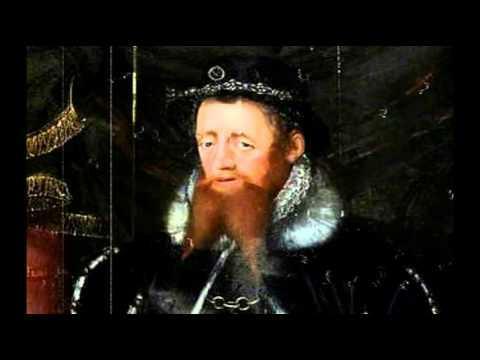 The Queen’s so-called “Spy Master”, Sir Francis Walsingham, had uncovered a plot to kill the sovereign and then install the Catholic Mary, Queen of Scots. 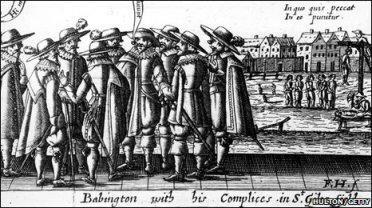 A lot of the Babington plot conspirators got away but some, including Tichborne, were caught and tried at Westminster Hall in August. The death sentence for such treason was mandatory and would lead to be a particularly savage end for all of them. 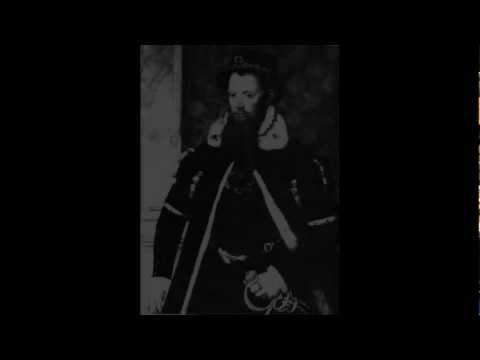 The following morning Tichborne was executed in a manner reserved for traitors to the Crown. He was first disembowelled and then hanged, still alive. 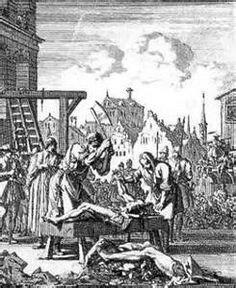 He was then cut down so that his entrails could be further drawn from his body before being finally quartered. 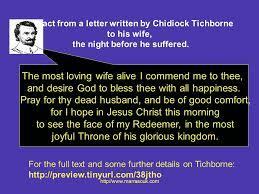 Chidiock Tichborne died on the 20th September 1586 at the age of 23 or 24.